ON SALE NOW!! THE SYMBOL OF NUNOLOGY™ "MENTAL ASCENSION" PENDANTS! *The "Mental Ascension" Pedant is 100% Lead Free Alloy Pewter! 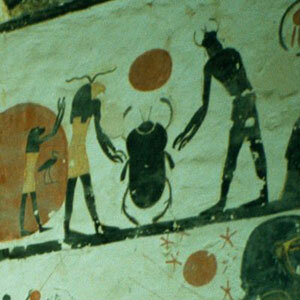 The Dimensions are: Height 1.5 inches, Length 1.5 inches. Question: What does this Symbol mean and represent? Answer: This Symbol that you see here represents to us Nunologist™ "Mental Ascension"! Question: What do you mean by "Mental Ascension"? 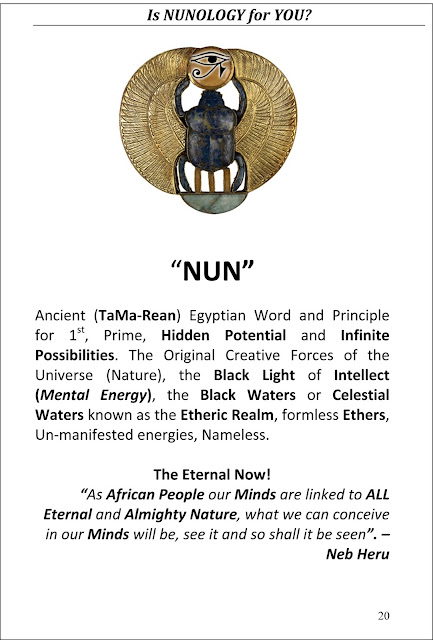 Answer: Well in Ancient Tama-Re (Egypt) our Ancient African Egyptian Ancestors knew that each Soul (BAA) that incarnates here on the Planet Earth (NUN-PTAH-GEB) is here to Perfect there whole Being... MIND (KHU), BODY (KHAT), SPIRIT (KAA) and SOUL(BAA). 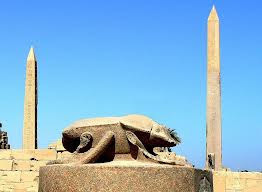 Our Ancient African Egyptian (TAMA-REAN) Ancestors also knew that this Journey towards Perfection and Perfecting Ones Whole Being first started or Began in the MIND (KHU) which is connected to the "Living Forces of Nature!" 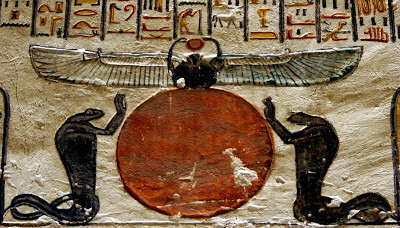 Our Ancient African Egyptian (TAMA-REAN) Ancestors knew that as a SOUL (BAA) evolves on the Planet Earth (NUN-PTAH-GEB) that there MIND (KHU) should also Grow and Ascend towards a Greater Conscious Awareness of Self, who they are, why they are here, and what is there Purpose for being here on Plant Earth (NUN-PTAH-GEB). In this day and time we NUNOLOGIST realize and "KNOW" that a Mental Ascension is now taking place on the Planet Earth (NUN-PTAH-GEB). 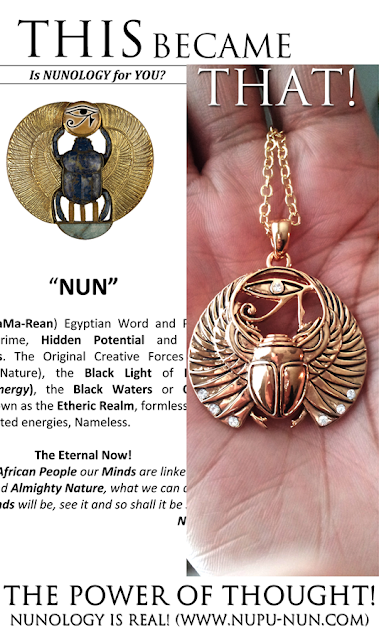 We have come to realize that it is our Divine Job as NUNOLOGIST to assist the Divine Beings of the Planet (NUN-PTAH-GEB) called "The Golden Children of RE (Haru Children) with this Mental Ascension! Realize now that anytime you go from a Lower Mentality or Mental Vibration of Thoughts that are counter active to your Positive Growth, Production, and well being as a Individual and ultimately Race, to High Creative thoughts you have "MENTALLY ASCENDED!" Question: Wow! 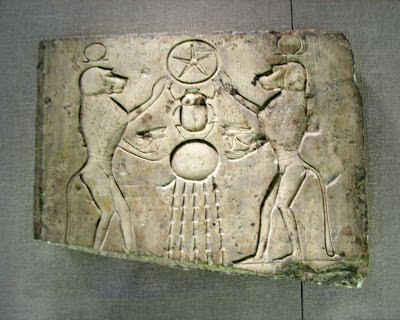 Ok, well why should I wear this Symbol around my kneck is it evil? Will it bring Harm to me? Answer: Of course it is not "EVIL"! Look at the word EVIL when read from Right to left or back words it read "LIVE" as to Live have life or come alive. 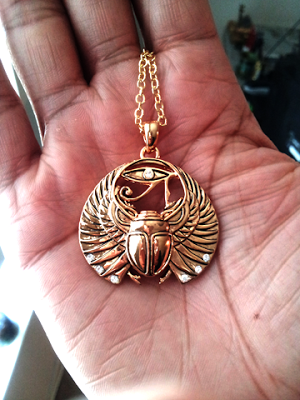 This symbol is a Living Symbol and those who place this Symbol on there Body (Khat) through the "Science of Sacred Geometry" also embraces the core essence of this Symbol and attracts the Positive Powers that come to the Wearer. 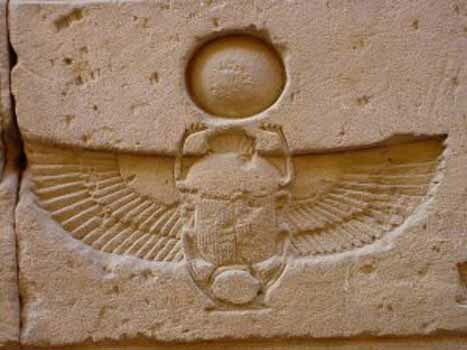 Our Ancient African Egyptian Ancestors knew this and knew the Science of Symbols which is why you see Symbols all over the Walls of Egypt (TAMA-RE, KMT, KEMET). Old English yfel (Kentish evel) "bad, vicious, ill, wicked," from Proto-Germanic *ubilaz (cf. Old Saxon ubil, Old Frisian and Middle Dutch evel, Dutch euvel, Old High German ubil, German übel, Gothic ubils), from PIE *upelo-, from root *wap- (cf. Hittite huwapp- "evil"). "In OE., as in all the other early Teut. langs., exc. Scandinavian, this word is the most comprehensive adjectival expression of disapproval, dislike or disparagement" [OED]. Evil was the word the Anglo-Saxons used where we would use bad, cruel, unskillful, defective (adj. ), or harm, crime, misfortune, disease (n.). The meaning "extreme moral wickedness" was in Old English, but did not become the main sense until 18c. Related: Evilly. 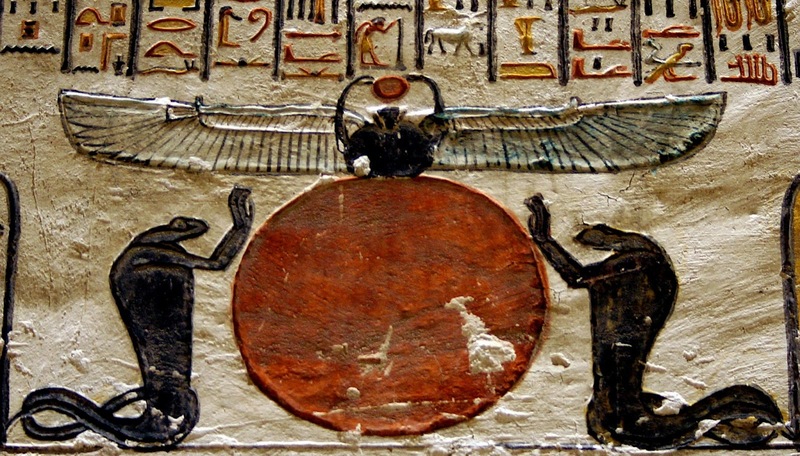 Evil eye (Latin oculus malus) was Old English eage yfel. Evilchild is attested as an English surname from 13c. Notice the Word: Misfortune!! Well to our Ancient African Egyptian (TAMA-REAN) Ancestors the Winged Sacred Beetle was the Symbol of "FORTUNE" and "GOOD LUCK" so again it's not EVIL! 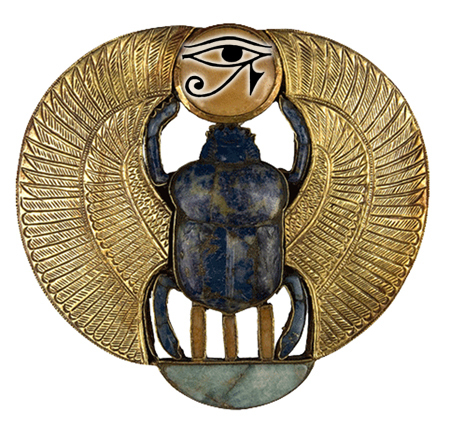 Question: You speak about the Meaning of the Scarab Beetle can you tell me the Meaning of the Whole Symbol? Answer: Sure, we were coming to this. 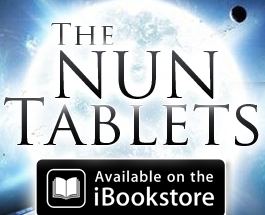 To us Nunologist this is one of Many "Sacred Symbol" and it's true meaning can be found in many of our Nun Tablets™ Published here at The Eternal Temple of Nun™. Refer to the Excerpt Below from "IS NUNOLOGY FOR YOU?" So in closing it is NOW TIME for us NUNOLOGIST to Done one of our Most Sacred Symbols representing THE "MENTAL ASCENSION", "MENTAL CLARITY" that is now taking place where the G.O.D MIND, NINE (9) MIND, DEITY MIND, is now being RE-BORN again back in this day and time. NOW IT'S TIME TO SHOW THE WORLD WHO AND WHAT WE TRULY ARE! 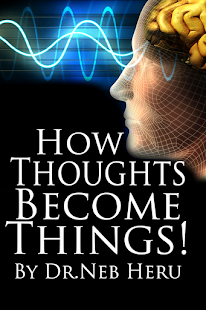 Remember "THOUGHTS ALWAYS BECOME THINGS"